Photos and content courtesy of CCR. The Center for Conservation and Research conducts scientific research to provide information necessary for better environmental conservation and management. 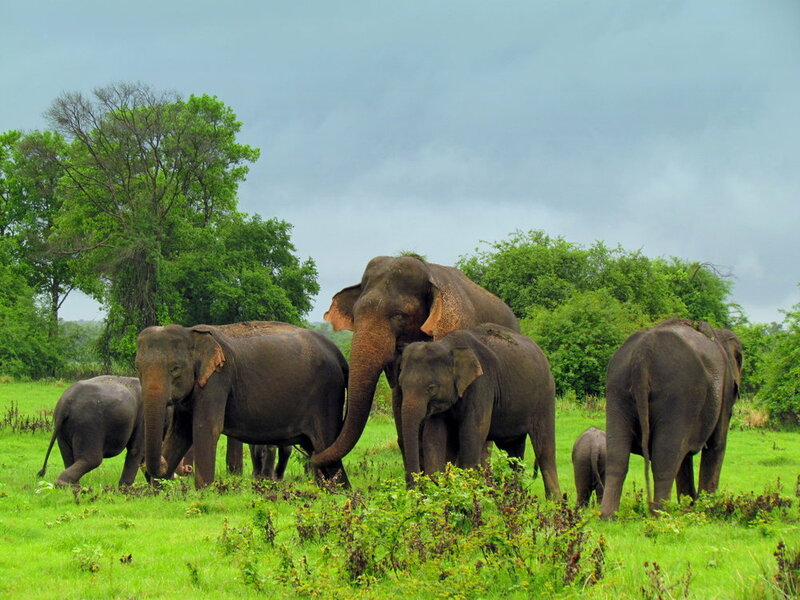 The human elephant conflict (HEC) is the primary issue for elephant conservation in Sri Lanka, and over much of Asia. Rapidly expanding human populations convert ever greater extents of land for development and agriculture, increasing the interaction between people and elephants, leading to a high level of HEC. 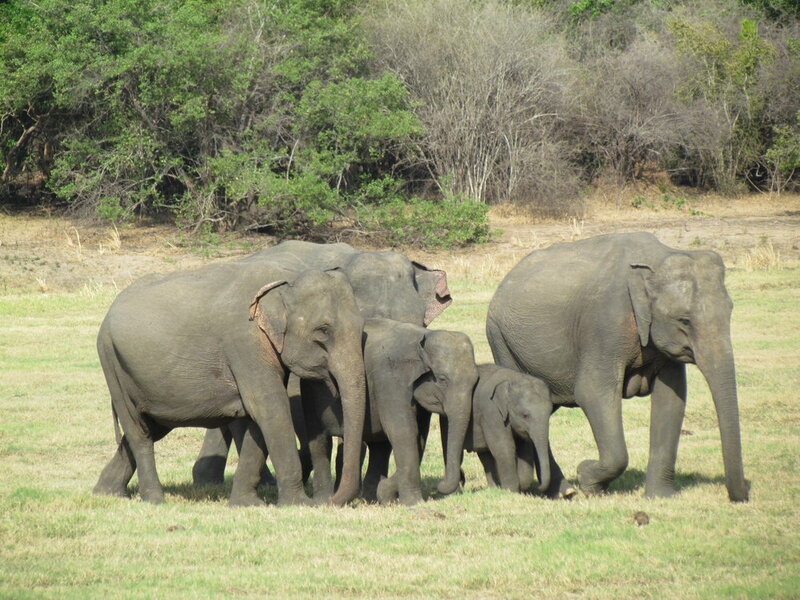 Currently in Sri Lanka, HEC causes the death of around 160 elephants and 50 humans annually. 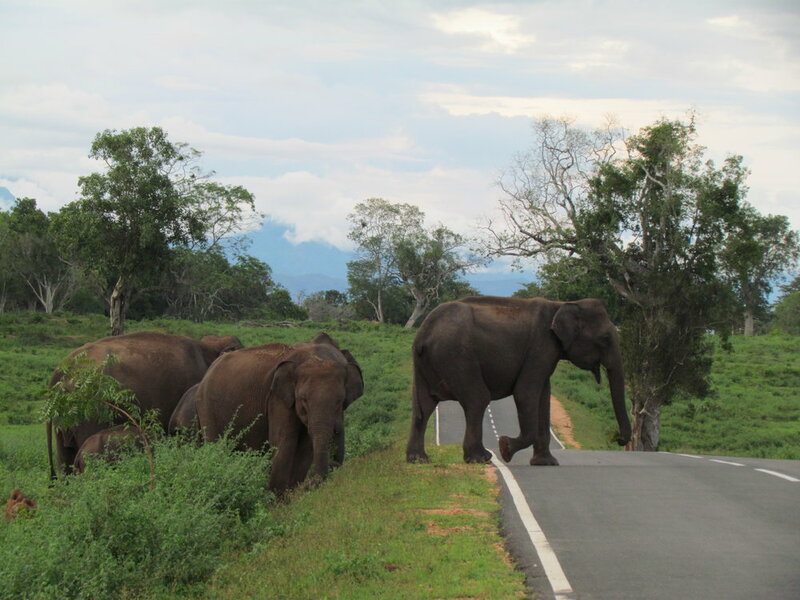 Current elephant conservation strategy in Sri Lanka is based on limiting elephants to protected areas. Research done by the Center for Conservation and Research has demonstrated that this strategy is biologically unsound, that its continuation will be detrimental to elephant conservation, and that it will not mitigate the HEC. 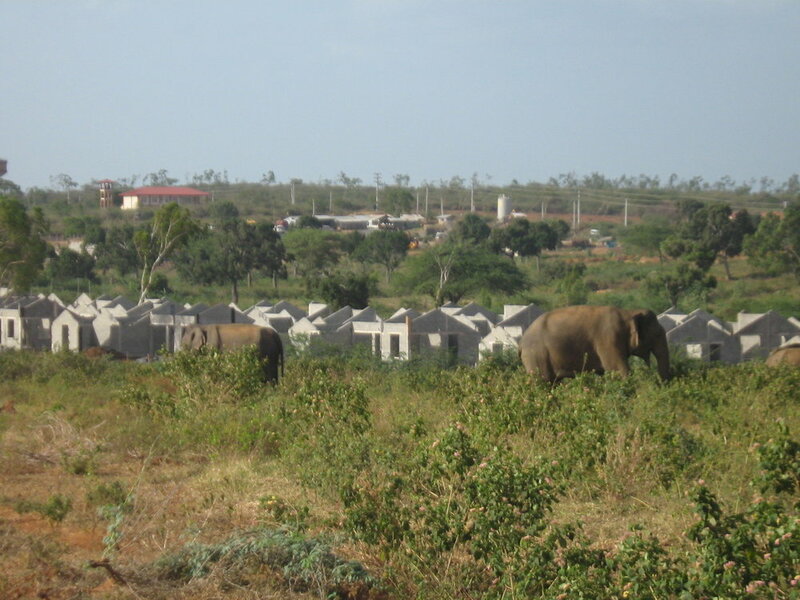 CCR has also shown that traditional land use practices and elephant range outside the protected areas are critical for elephant conservation. To that end, CCR has proposed a new elephant management strategy to manage elephants outside protected areas. The strategy provides a holistic and multidisciplinary elephant conservation strategy which also involves and benefits local communities. Learn more at the CCR website.